Our licensed engineers have been engineering structures of all shapes and sizes for more than twenty years. In this time our engineers have designed hundreds of commercial and residential structures, from new construction to remodels, retrofits, retaining walls, additions and tenant improvements. Our designs showcase a variety of materials, including steel, masonry, concrete, aluminum and timber. 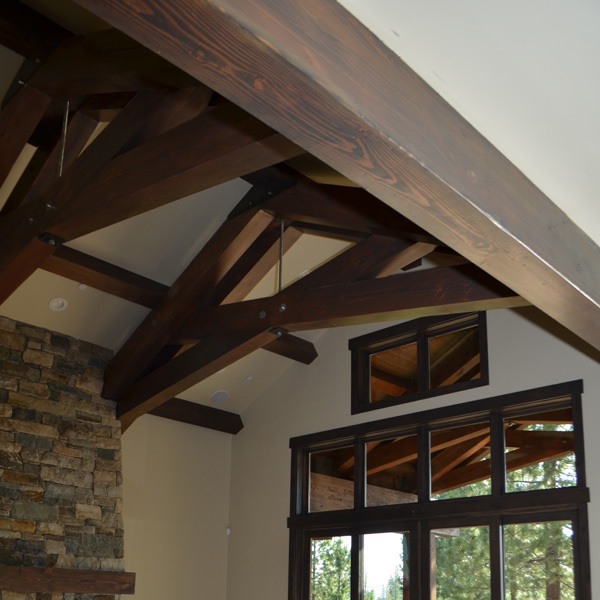 Over the years, we have forged strong relationships with the building and planning departments in the jurisdictions where we work, including, among others, El Dorado, Placer, Sacramento and Amador Counties and the cities in those counties. We are knowledgeable about their permitting, plan review and approval processes. The structural plans we engineer and/or draft meet local agency and current code requirements. Our professional engineering staff members have worked extensively in the field. They understand the entire construction process. Everyone at Burne is passionate about providing innovative, economical and responsive structural engineering services – from planning through construction.